Two more Kannada film personalities, including director Ravi Srivatsa, have been accused of sexual harassment by two women. 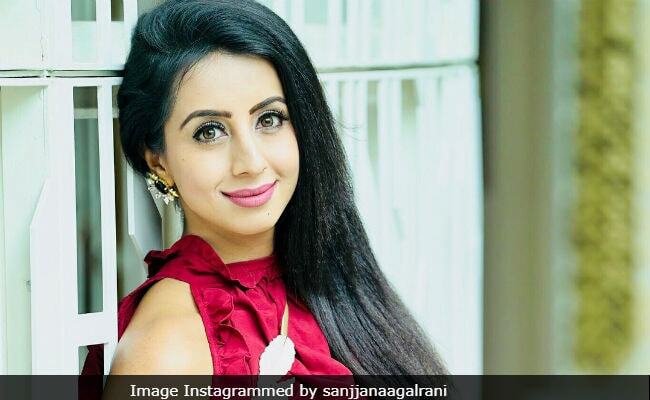 Actress Sanjjanaa Galrani alleged she was harassed by Srivatsa during the shoot of a Kannada movie 13 years ago, while activist Ekta M shared an account of her close friend accusing screenwriter of a popular contemporary movie of seeking sexual favours. Ravi Srivatsa rejected the charge and accused Galrani of making baseless allegations. 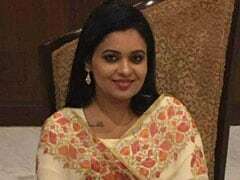 The latest charges come days after multi-lingual actress Sruthi Hariharan, in a Facebook post praising #MeToo movement alleged Arjun behaved with her in "lewd and complete unprofessional" manner. Arjun, a multi-lingual actor, has said he is pained by the allegation and would file a case. Galrani claimed Srivatsa forced her to perform in a certain intimate scenes for the film Ganda Hendathi (husband and wife), a remake of Bollywood movie Murder. In an interview to a newspaper in Hyderabad, Galrani said despite her willingness she was forced to do a kissing scene repeatedly for many days. When she objected to it, the director scolded her for teaching him how to shoot a scene. She also alleged cameras were fixed at places about which she had no idea. Srivatsa questioned Galrani's silence all these years. "My 25 years of career in the film industry is ruined due to the allegation. Why she was silent for all these years?" he said. 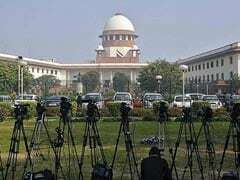 Ekta, working with 'Maraa'- a media and arts collective- said she was sharing her close friend's account, though she did not reveal her identity. She said her friend wanted to build a career in contemporary movies after watching the film in which the screenwriter had worked. Ekta claimed her friend saw a mentor in the screen writer but he turned out to be a predator seeking sexual favours from her. In her account, the anonymous friend had claimed: "On a certain occasion, he expressed that he felt sexually attracted to me. I came up with a few excuses and went back home... I decided to talk this out with him. We met. told him clearly that I am looking for a mentor. I am not interested in any romantic ventures in my life at the moment."